Can't make it to RIBrendezvous? Why not come to Easdale another time? dolphins and whales to white tailed sea eagles. Enjoy secluded island anchorages and visit outstanding marinas. Seafari offer information on the cruising ground and many island residents enjoy the local islands with their own boats. Contact us or plase visit www.easdale.org for more information about the island. 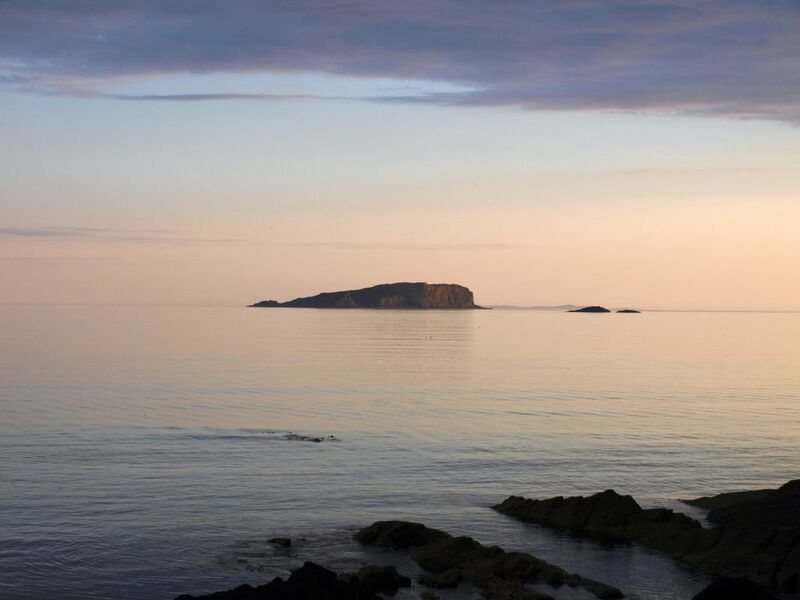 Easdale Island is the only community based within the European Special Area for Conservation – Firth of Lorne. It boasts the second most richly diverse number of species in UK waters after St Kilda. For the Diver, there is a wide range of diverse dive sites to be enjoyed. The Sea Angler must read about the local skate fishing. One of the hotspots is just 3 miles away but it's not just skate that can be caught. Bring your own boat and base yourselves in Easdale, we are here to help you get the best from your holiday.